Egg Embry is a tabletop role-playing game wanna-lancer™ striving to become a hobbylancer dreaming of being a freelancer. Since 2015, he’s focused his spare time on breaking into the game industry. 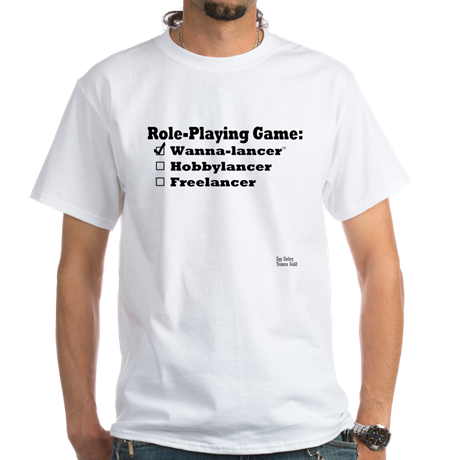 His plan is pure vanity press – build a resume by buying opportunities to write tabletop role-playing games. 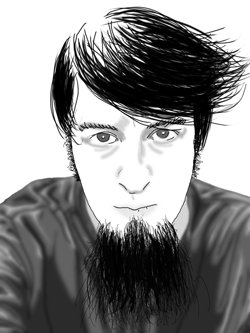 He blogs about the experiment on the TesseraGuild. 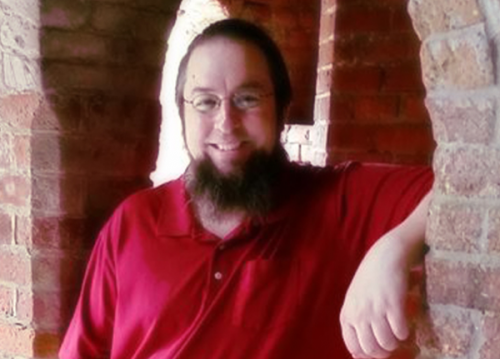 In the 2000s, he wrote comic book short stories, edited comic book series, wrote and drew a webcomic, and contributed to comic book journalism. Then work and life overwhelmed those efforts as he bought a house, learned to draw, took on a family, and joined the ranks of responsible Americans. The responsible part led to financial stability – during the Clinton era he applied to a Fortune 500 company and has worked there since. Having economic security allowed Egg to purchase a growing RPG writing resume. His goal is to join the hobbylancer ranks of the tabletop game industry and share his dyslexic designs with the dlrow/world. You can read his posts here. 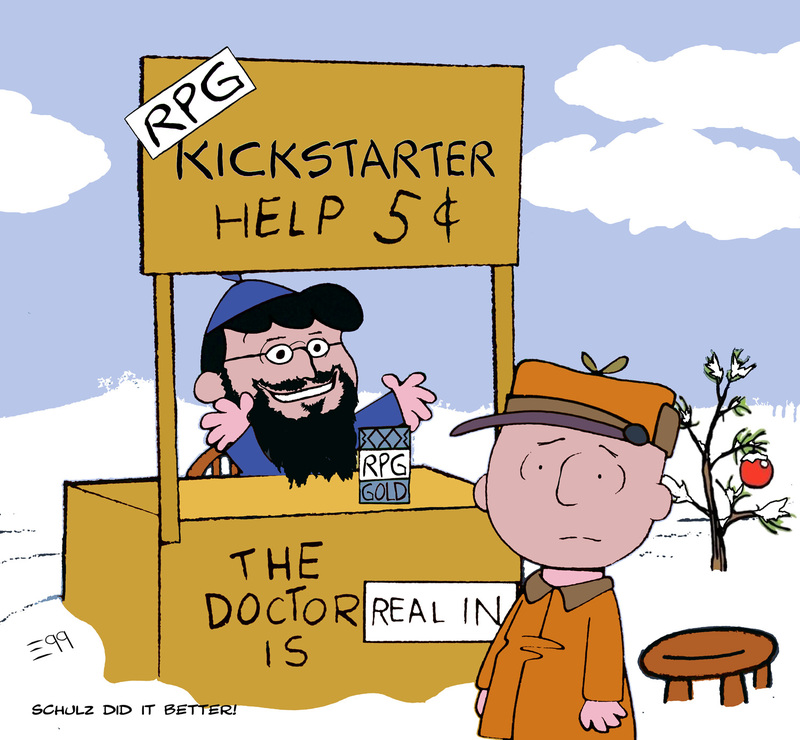 I field a variety of questions about RPG Kickstarter and crowdfunding projects. 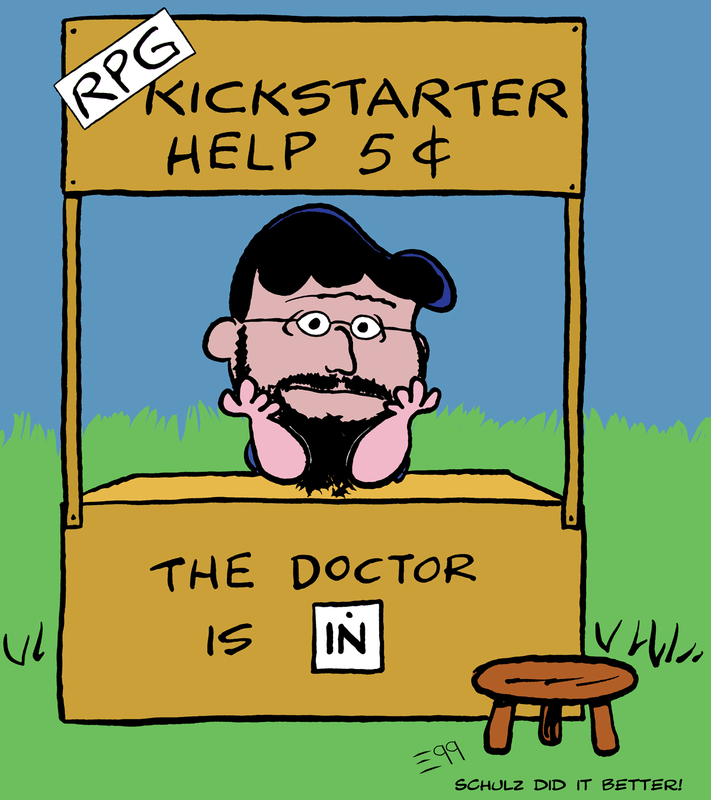 If you have a RPG Kickstarter problem… if no one else can help… and if you can find him on FB or G+… maybe you can hire… Egg Embry. Based on Charles Schulz’s piece because he knew how to tell a story in an image! Contact me here or on Facebook (Egg Embry) or on Google Plus (+Egg Embry). Egg Embry, RPG KS Ph.D.